The Timeless range is made from selected 100% solid oak. Only the best materials have gone into this range, which is why at Direct Homeware we have chosen it as one to watch in 2007. 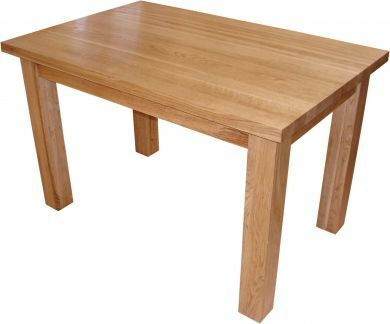 Inspired in the UK and manufactured from 100% solid European oak, the Timeless Collection is a truly magnificent range of furniture. It's timeless design; solid construction and resilient oil finish have blended to create a collection of furniture worthy of being passed from generation to generation.